It’s moving. It’s uplifting and it’s powerful. survivors is facing these challenges with the courage and ferocity of an immortal creature. Awaken the Dragon is a moving and inspiring ride that leaves viewers wondering if they too have the power to awaken the dragon within. Stream Online or Buy the DVD We think you should do both! 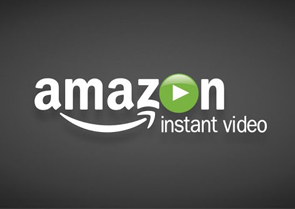 Now available on Amazon Instant Video and it’s free if you have Amazon Prime. An ancient Chinese sport catapults an unlikely crew of cancer survivors into an adventure of a lifetime. A film for anyone who has ever faced a challenge. Share your story Are you a survivor or do you love someone who is? 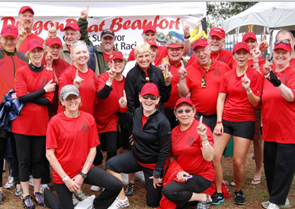 Share your story of survivorship, of dragon boating, or tell us how the film affected you and your family. Share the story Raise funds! Raise awareness! Raise a glass and celebrate life! Find out how you can bring this powerful film to your community. Filmmaker Liz Oakley on awakening the dragon within.